Great quality shirt! The marcella pattern is lovely and the shirt has a good fit. 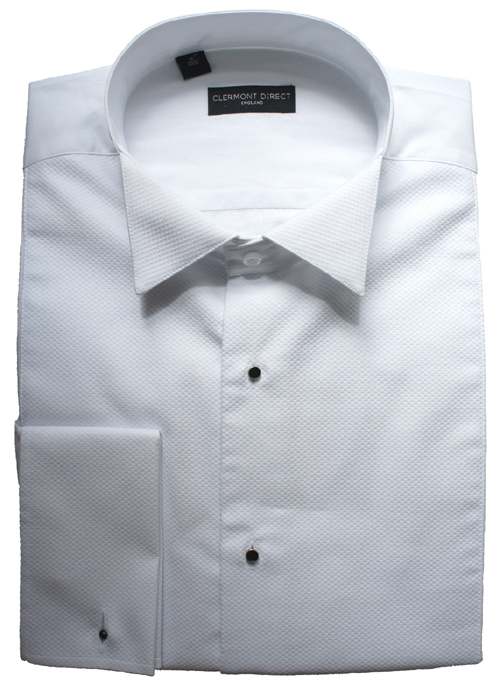 This is the best dress shirt I've worn (and I've had a few at more than twice the price). The studs are not to loud, but if you find them uninspiring you can always look for others. Brilliant product at a fantastic price. Great quality shirt! The marcella pattern is lovely and the ..